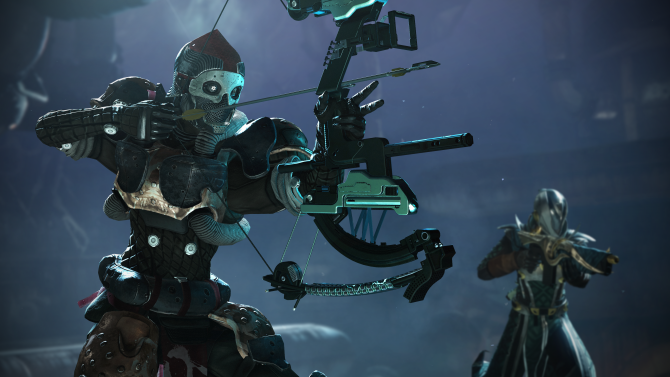 Destiny 2 for PC, PS4, and Xbox One is introducing a brand new set of quality of life fixes to the beleaguered MMO FPS. The Destiny community has seen better days. 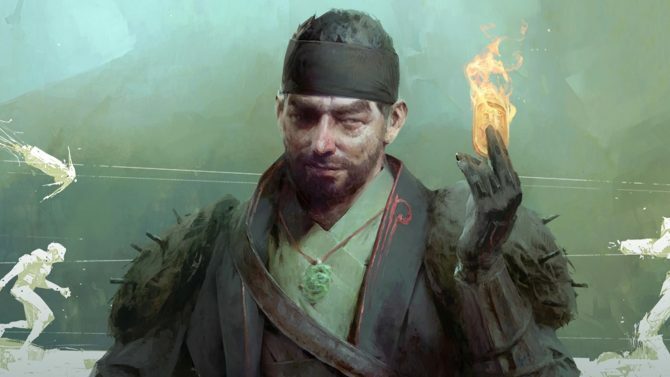 Partially rocked by allegations of a particularly harsh XP scaling system, the community has been airing their grievances throughout livestreams and the dedicated Reddit communities — so much so that Bungie issued a statement that systems and Destiny 2‘s in-game economy would be getting new changes, to be announced this week. 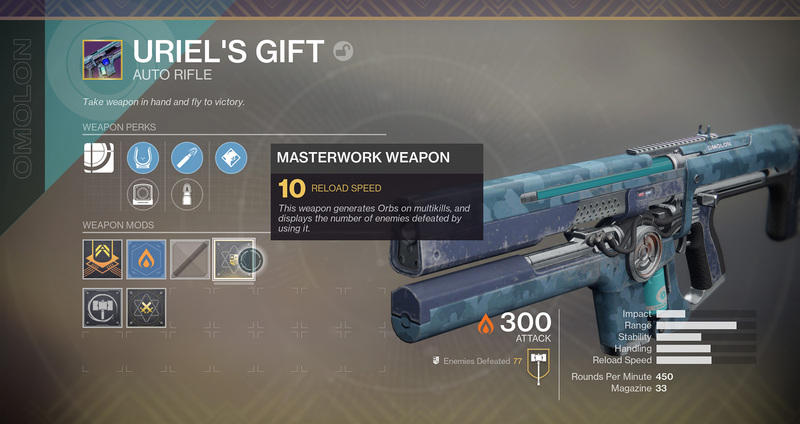 In a developer blog post dubbed “The State of Destiny 2,” Luke Smith and Chris Barrett took to the community to report that we would be getting a litany of updates, including timelines for previously-revealed changes and newly-added ones. Going forward, Destiny 2’s post-launch game systems, features, and updates are being designed specifically to focus on and support players who want Destiny to be their hobby – the game they return to, and a game where friendships are made. We want Destiny to be a game that fits into your life, providing you with reasons to log in and play with your friends, clans, and families. We want Destiny to be a world you want to be a part of. Bungie then said that all rollouts would be taking place in a three-tier push — the first major update being next week on December 5, 2017. 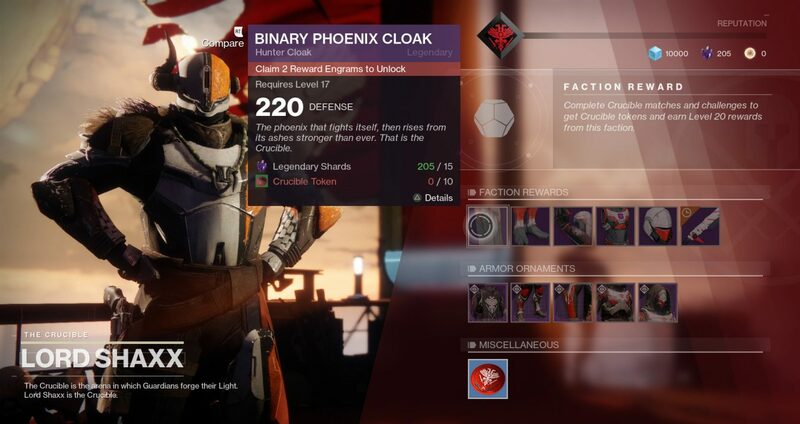 That first update will include brand new armor ornaments to offer more distinct customization for the often-generic armor pieces. Unlike exotic weapon ornaments, these armor ornaments will be unlocked by completing objectives and will be permanently available for each Guardian on an account. Next, Banshee — the lovable robotic weaponsmith — will now be accepting weapon and armor modifications to help you start clear out your inventory. Not only that, but mods will be available for direct purchase if you are looking for specific ones. And that direct purchase isn’t limited to Banshee — Master Rahool will be selling both Legendary Engrams for Legendary Shards. Next on the list, Xur will be starting to bring some new exotics to his weekly party. 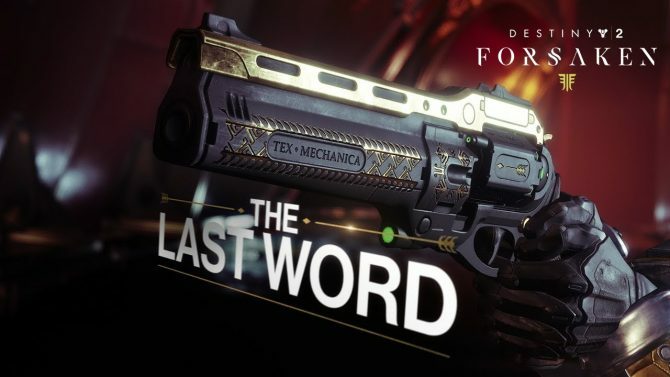 This includes “Fated Engrams” with Legendary shards that will decrypt into unowned exotics. Not only that, but Three of Coins will reportedly be more consistent, taking away (using Bungie’s own words) “obscure stacking mechanics” or the need to apply between bosses. Other (perhaps less notable options) include Gift consumables that will help you more easily earn Legendary Shards and UI updates with vendor rewards. On top of that, players will have the ability to exploit chests and nodes a little more regularly. Destiny 2 is currently available for PC, PlayStation 4, and Xbox One.